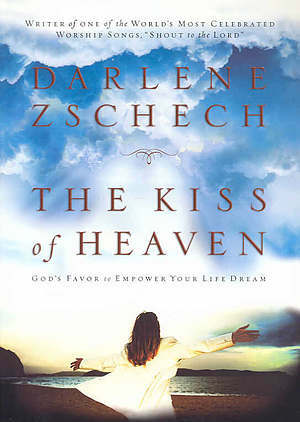 Kiss Of Heaven by Darlene Zschech was published by Bethany House in December 2004 and is our 20083rd best seller. The ISBN for Kiss Of Heaven is 9780764200656. Be the first to review Kiss Of Heaven! Got a question? No problem! Just click here to ask us about Kiss Of Heaven.